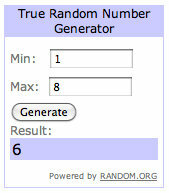 I totally forgot to announce the winner of Joe Flood’s new book! which means Katie wins! Katie, I’ll be sending out your book shortly-congrats!